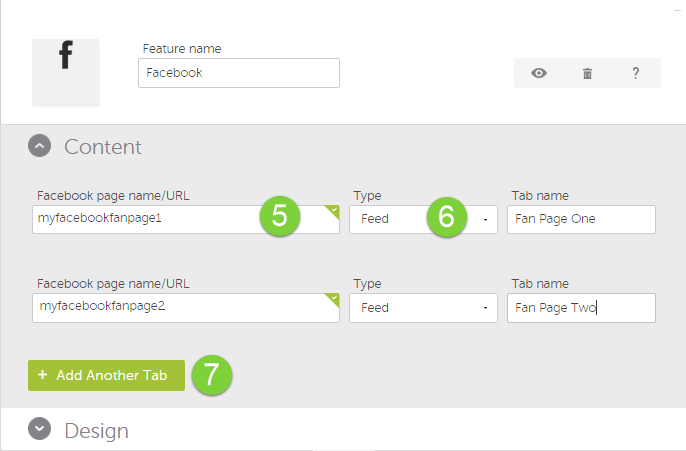 16/08/2013�� Facebook announced Friday changes to the page admin flow. Previously, a page owner could only promote a user to an admin role if the owner was directly connected to the user as a friend.... 16/08/2013�� Facebook announced Friday changes to the page admin flow. Previously, a page owner could only promote a user to an admin role if the owner was directly connected to the user as a friend. The simple answer to this question is: You cannot find who the owner of a Facebook page is unless it is explicitly mentioned by the page admin. As for tracking, if you know the admin and you have his/her profile added as a friend you can simply check admin's current location to know where he/she is from. 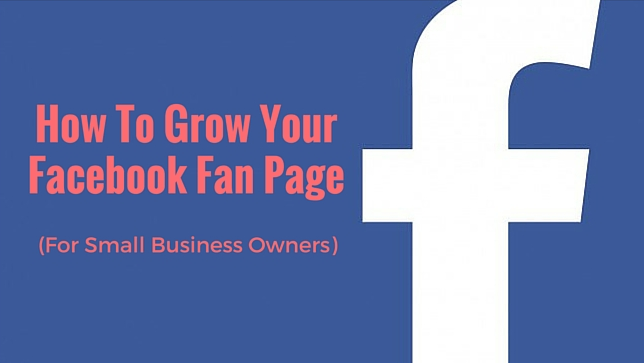 Facebook pages can have a design (if the owner chooses) that look like mini Web pages. They are even easier to create now that Facebook has migrated to what�s called the iFrame to display tab content.